Your cards are so AWESOME! 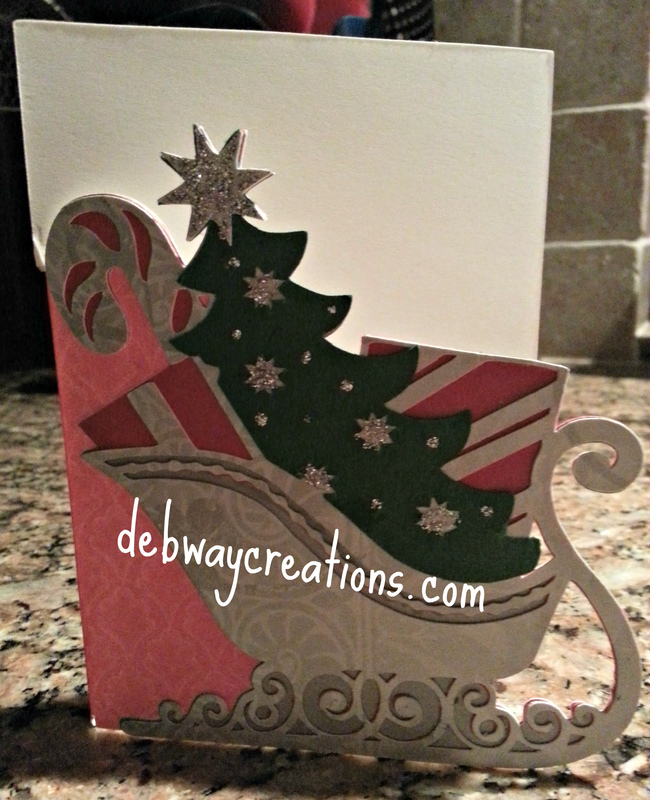 I am a newbie with the Explore and I can’t figure out how to size the Santa for an A2 card. I have watched so many videos that I truly believe I’m going crazy! I can get the image on the mat but the image is real small. In Design Studio software is there a place to change the default setting to 5.5 so all your images come onto the mat in the right proportions? Once you change it all the layers should match up. Thanks Deb! I’ll try it! OK I opened DS and clicked on the santa card. Both the card and envelope appeared on the mat. 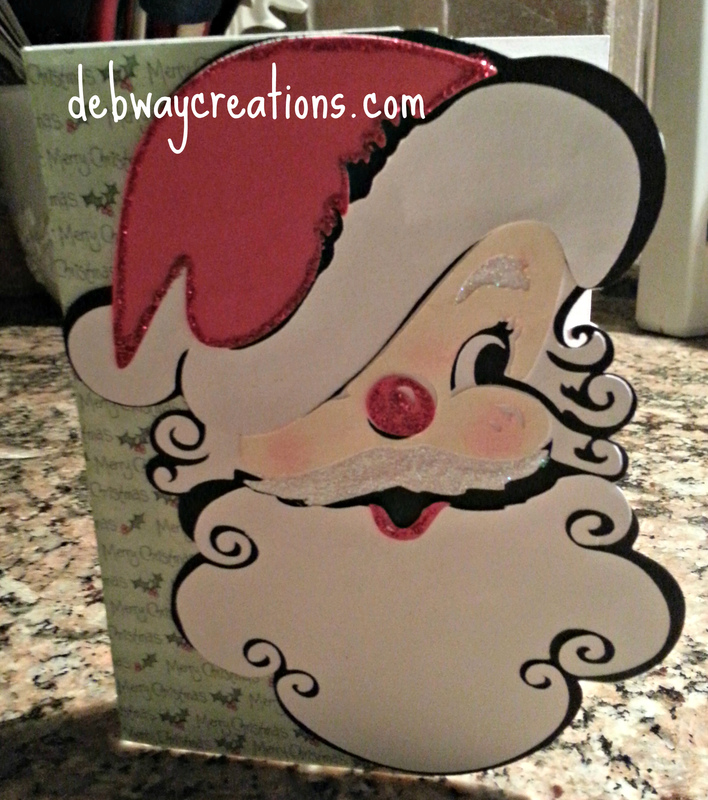 I ungrouped to move the envelope and then highlighted and regrouped the santa card. I then opened the edit window and highlighted the entire card and changed the height to 5.5 in the window. Once I pressed enter the card sized appropriately. Then you just have to separate the layers to cut out in the colors and papers you want. Hope this helps.